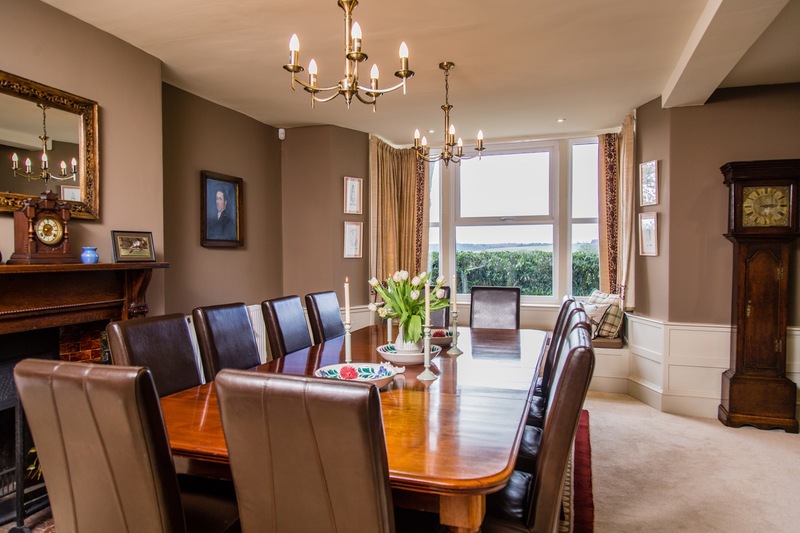 Stunning views, 6 large bedrooms, chic interiors, huge family kitchen, games room. 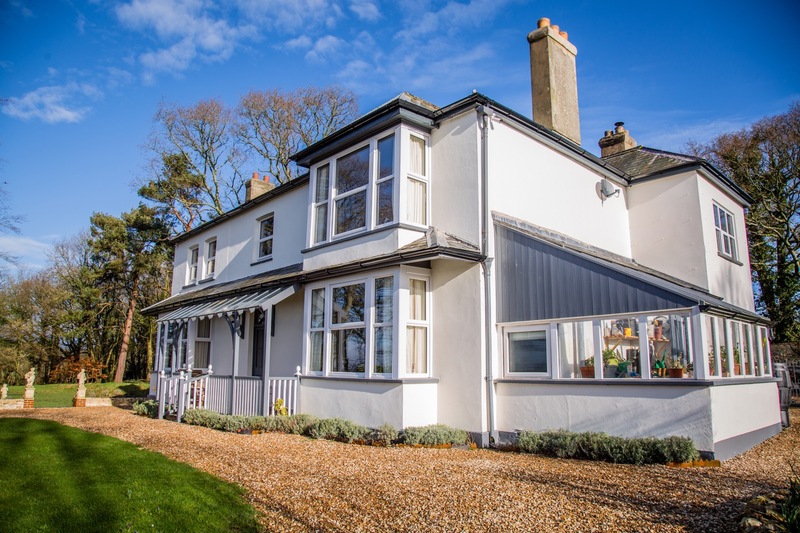 High Grange is a stunning, newly renovated period home that has remained in the same family since 1950. 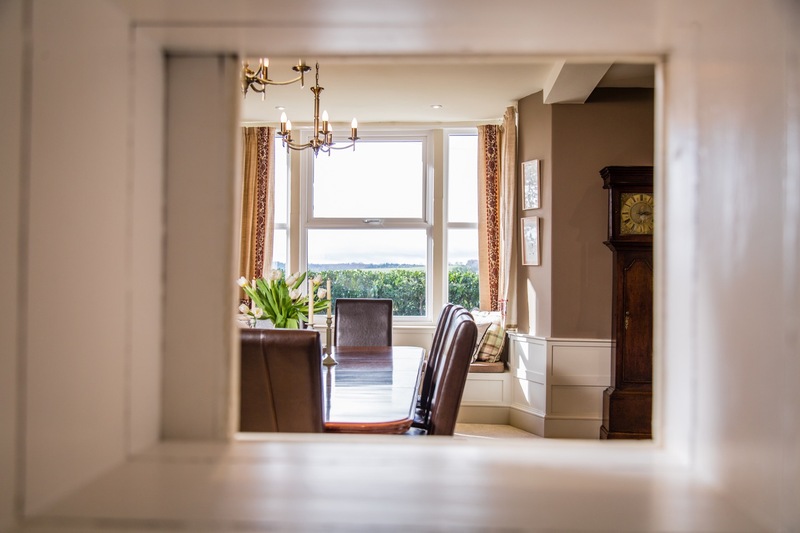 Situated in East Devon, overlooking the Blackdown Hills & with views down to the sea beyond, it is a place of tranquility, peace and love, with four generations of happy memories and moments to share with visitors. Whether it's the photos on the walls, the antiques in every room, the decor, or the gardens it is not so much a holiday house, but a very happy family home and it's waiting for new families to come and add to those memories. Upstairs is beautiful and has the unique factor of having two master bedrooms. 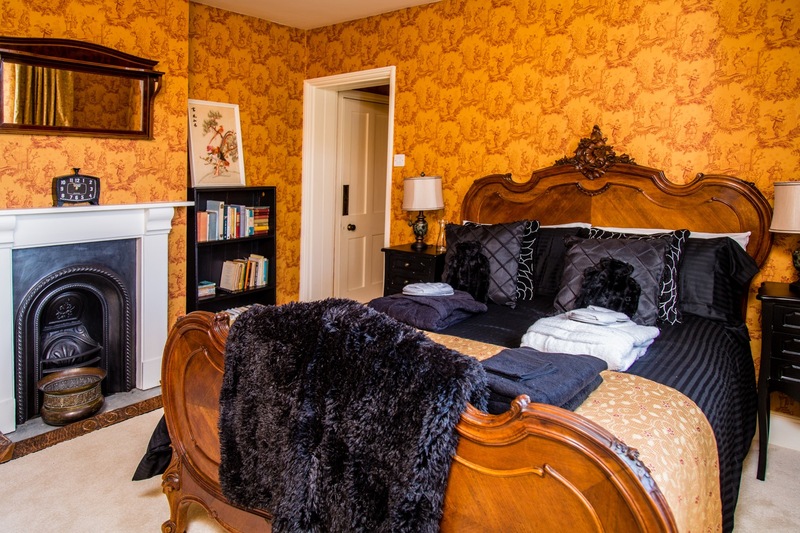 There are a total of 6 large bedrooms and 5 bathrooms. 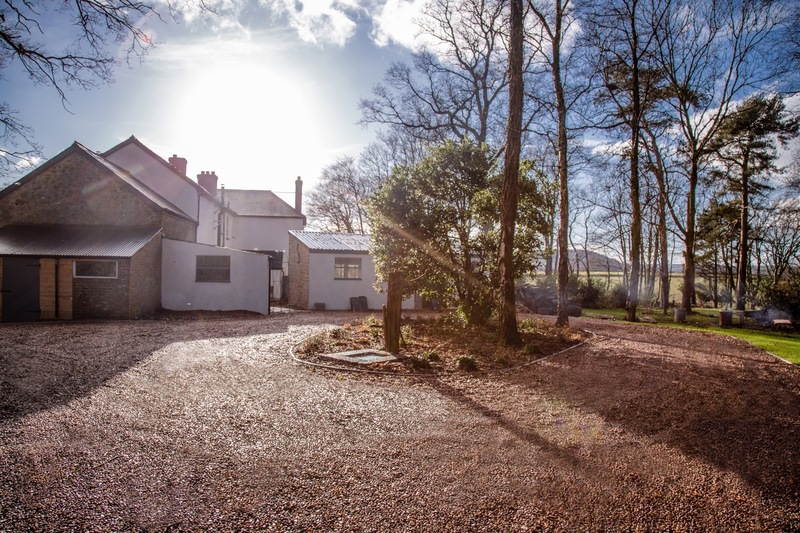 High Grange is a spacious beautifully restored country house set in extensive woodlands in the heart of the Devon countryside and on the edge of an area of outstanding natural beauty, The Blackdown Hills. The property, whilst being extremely spacious, has a wonderfully comfortable feel about it, creating a real home from home atmosphere. The reception rooms are extensive, the kitchen being the star attraction. This features an enormous central island, an Aga and a full-size cooking range as well as a large American fridge. This was the focal point for our family gatherings. The bedrooms are individually themed, the beds very comfortable and the bathrooms luxurious, and very well designed. A lot of thought has gone into furnishings and accessories throughout the entire house, from the bed linen, towels and dressing gowns in the bedrooms to the massive range of kitchen equipment. It lacked for nothing. We stayed over Christmas and the triple glazing and insulation paid dividends – it was wonderfully warm and cosy. Has an Emperor sized bed which was actually made for the King of Saudi Arabia!. It boasts a stunning gold leather embossed headboard and the bed covers are made from handmade silks - sheer luxury and opulence. 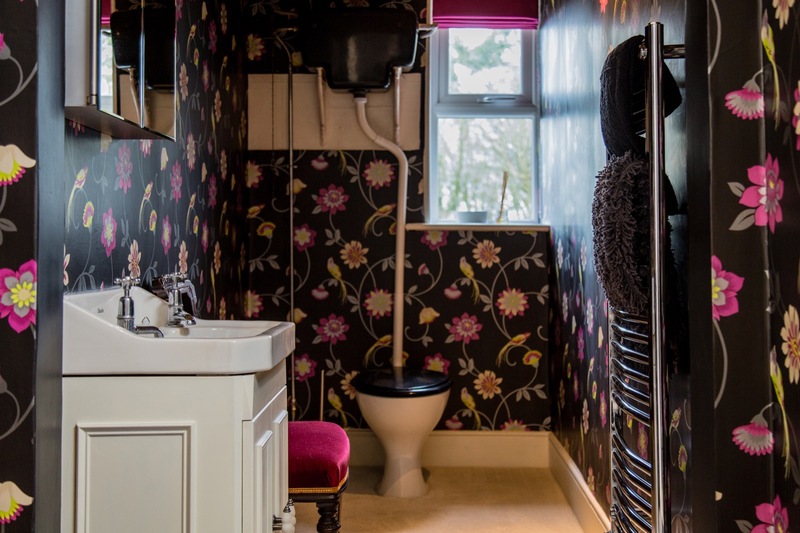 The King's en-suite bathroom is fully tiled in bronze and has an original cast iron bath with shower attachment, towel rail, chic sink unit and loo, and it enjoys pretty views over the woodland garden at the rear. 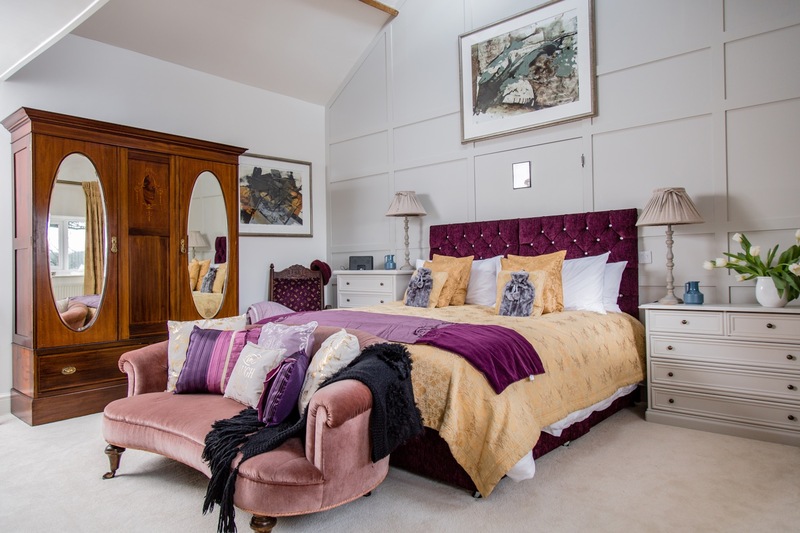 The Barn Bedroom boasts stunning panelled walls and a luxurious Super King size bed. Skylights add beams of light to create a beautiful, bright and airy room. 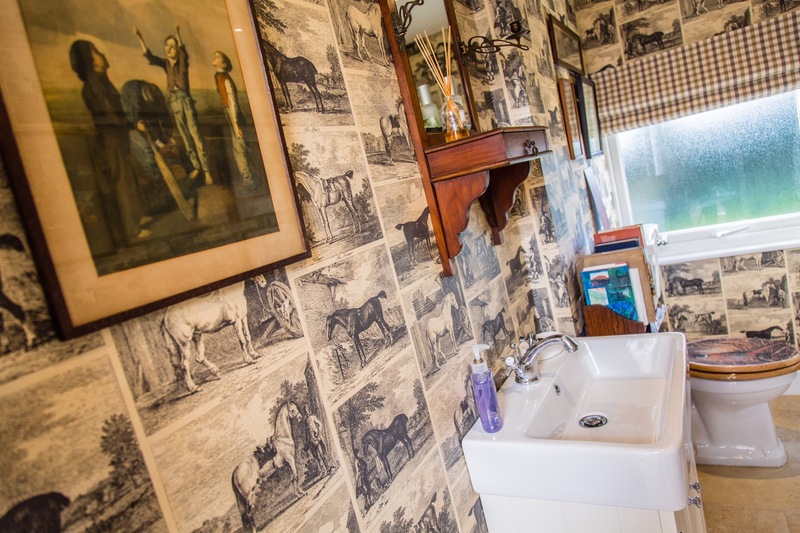 The Barn Bathroom features stunning tiles, an antique basin, roll top bath, toilet and walk in shower. 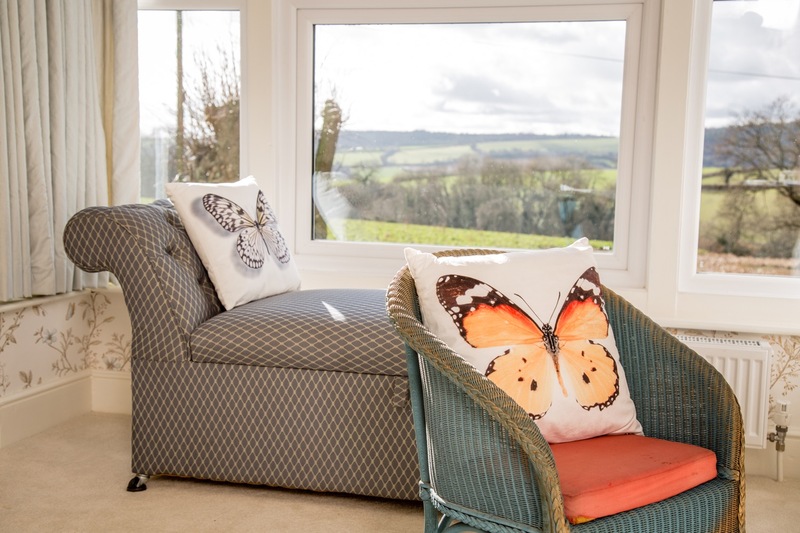 The Butterfly Bedroom enjoys breathtaking views of the Blackdown Hills. 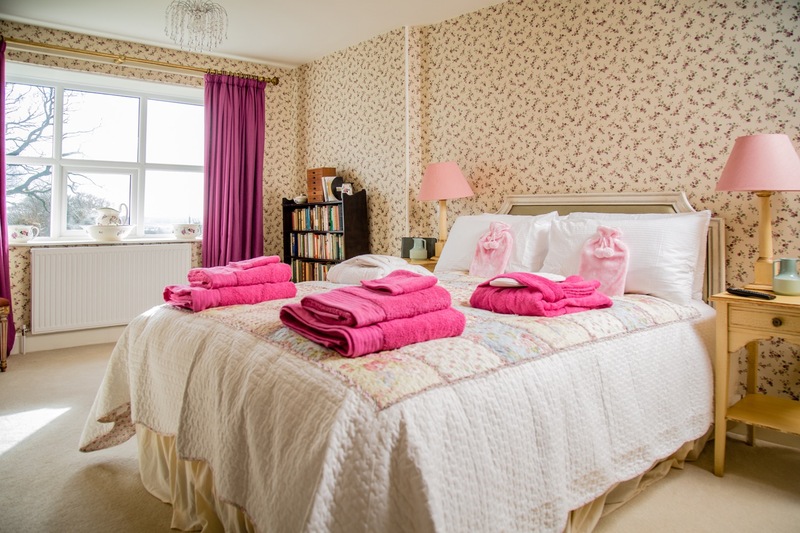 A beautifully bright ensuite double bedroom. 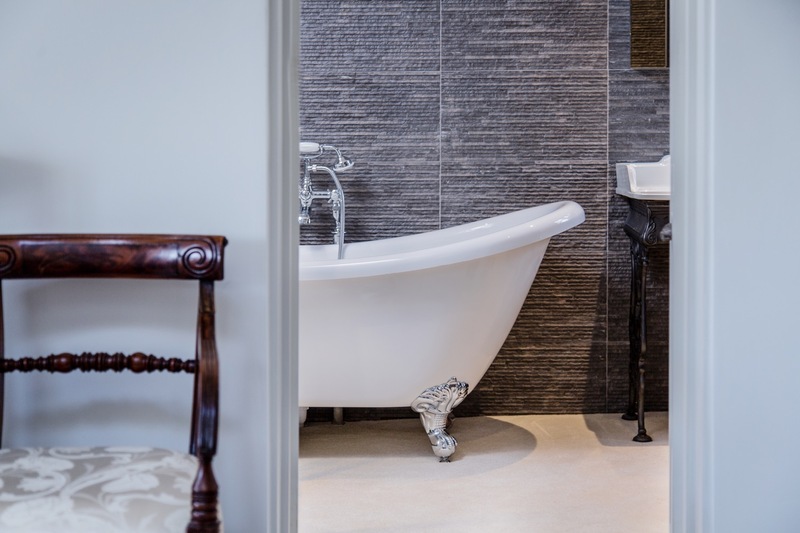 The Butterfly Bedroom's en-suite bathroom has an original cast iron bath with shower attachment and toilet. 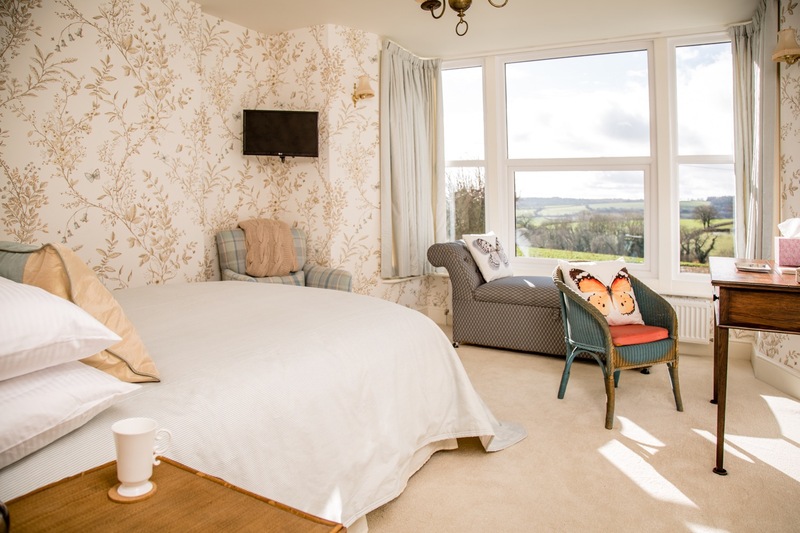 The Chinese Room has a gorgeous antique french walnut double bed with a feature fireplace and unbroken views over the Blackdown Hills and to the sea beyond. Very romantic! 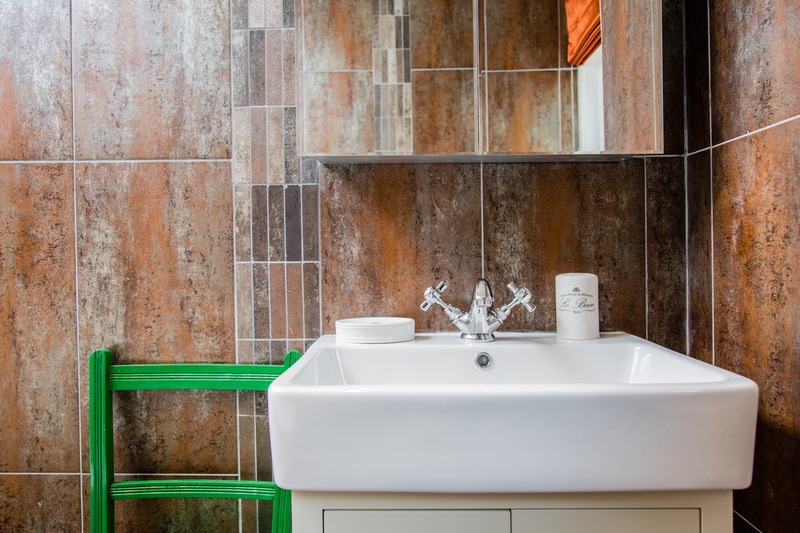 The Chinese Bathroom has a fully tiled wet-room with cascade shower and toilet. Wonderful bunk bedroom with 1 Double Bed & 1 Single Bed overlooking the grounds. Toilet, Shower Enclosure, Designed for the Rose and Owl Rooms. Fabulously bling! Beautifully decorated & traditional room with 1 Double Bed. Perfect size room to place a cot if needed. Seating for 5+, Smart TV with Freeview and Netflix Access, log burner and lovely views over the side garden. The boys cloakroom downstairs by the TV snug. The ladies elegant powder room, by the library downstairs. Table and seating for up to fourteen, feature fireplace and mantelpiece. Decorated with Farrow and Ball colours, and curtains from the same fabrics as that of Lady Bathurst's home, Cirencester Park. A large handmade kitchen with granite island. Gas fired Aga, Electric Rangemaster with four ovens, induction 5 ring hob, American fridge/freezer, microwave, dishwasher, dog bed, bar stools, TV and seating area. French doors leading to front courtyard and another set to the back garden and Games Barn ('The Shippen'). Seating for eight, plus table and chairs with a cosy open fire. Books to enjoy and board games with which to compete. It’s only natural that we’re going to ‘wax lyrical’ about how lovely the cottages are and of course we’re going to be positive, because we want you to fall in love with them! But there is nothing more powerful than the views of others, and so we thought you’d like to see what past visitors have said about their stay..
We have had a lovely week - beautiful location. Loved all the bedrooms, many thanks to you all! We enjoyed a great family get together for a 70th Birthday. The house was perfect for our needs, fabulous kitchen, comfy beds, plentiful bathrooms. Yoga on the lawn for some every morning, followed by walks & beaches. Weather was kind to us and the highlight was a superb meal at The Pig. Altogether a very enjoyable sojurn. Thank you Lady B and staff! Brilliant birthday venue enjoyed by one and all! Thank you! Such a lovely house in lovely surroundings. We had everything we needed and a lovely hamper to greet us on arrival. The perfect family reunion, thank you! We've had a fantastic time here and the house is perfect for a large number of people. Would love to come again, thank you! Lovely house and a great place for four families to stop. We all had a lovely time, thank you! An amazing house for 5 kids to run around in! The grounds are spectacular and the adults enjoyed it too! Close to the beach and all amenities - we had an amazing time! We all enjoyed a wonderful half term break. Five young children and six adults. All ages were catered for in what felt like our 'family home'. Many thanks! Such a beautiful house! We had a great stay here. It got a bit competitive in the games room amongst the boys - they are in fact grown ups! Celebrating a 30th here was great with friends who are THE BEST! We have had a wonderful time at High Grange, it's been the perfect house for my 60th birthday. I've been surrounded by our much loved family and friends - maybe a little too much to eat and drink but that's part of what it's all about and it was all delicious! Thank you!! We have LOVED this stay here, I couldn't have asked for a more perfect birthday, your home is beautiful! Thank you for a comfortable stay, very much enjoyed and thanks for the gift pack. Will come again. - Dolly.. Thank you for letting us stay here. Our visit has been enjoyable and the numerous games and books have kept us content during our nights here! - India..
A wonderful two weeks holiday in this beautiful house. Everyone enjoyed the facilities, beautiful garden and fun games room. The weather has been kind so we took advantage and National Trust establishments, and coastal towns, have seen us aplenty! We had 2 small 'successes' (fossil finds) and much fun on the magnificent Jurassic Coast. We also enjoyed the unusual and interesting 'a la Ronde'. A lovely house in a great central location. Thank you and best wishes. Thank you for a wonderful stay in this lovely home. The kids loved the games room and the puppy the garden. What a fantastic spot too, so close to Lyme Regis, Branscombe and a variety of lovely villages and beaches. We had a great trip out on the Rib Ride along the Jurassic Coast too from Lyme Regis. The Tuckers Arms was so welcoming and Farmshop has great supplies and fish. Thank you so much, we couldn't have wished for more! 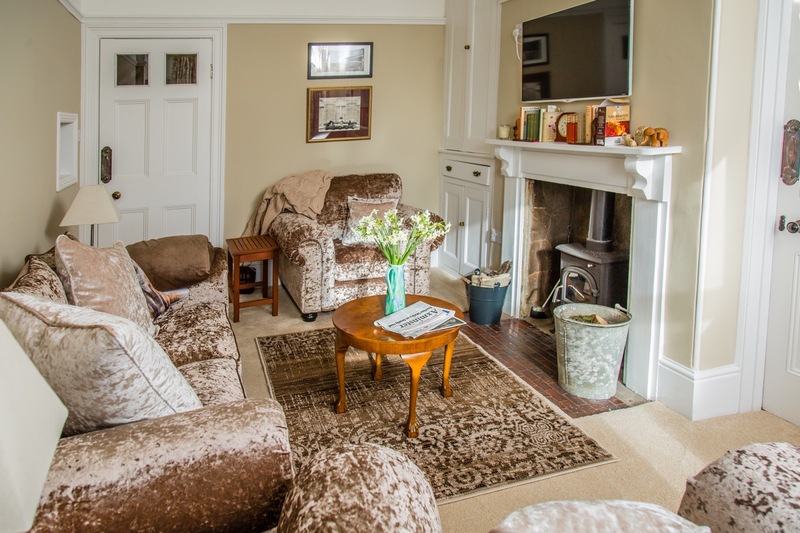 A wonderful, peaceful family home for a lovely relaxing weekend retreat, thank you! We'd really like to thank you, it really was a blast; the only complaint for us to make was that it didn't last. Thanks for such a lovely place to spend a trip in Devon. It really added to the pleasure of this trip. Lady Bathurst, thank you for providing a perfect venue for a family gathering. Our children and grandchildren all enjoyed spending time together here and we had a lovely time. A wonderful, relaxing holiday in a wonderful and relaxing home! We loved how homely the house feels and every need of our group was catered for. We were very lucky with the weather but even when it turned colder the house was always warm and cosy, and who doesn't love an open fire to sit in front of! We had lovely days out in Lyme Regis and on the beach at Charmouth, but mostly we just enjoyed relaxing in the comfort of High Grange; playing pool in the games room, reading contently in the sitting room and watching the occasional film in the snug. We cannot fault the location, with Tescos less than 10 minutes away in Axminster, and the coast not much further. In summary, a lovely holiday in a lovely home! Thank you for a wonderful two week stay in your home. We have had a fantastic holiday! The house and gardens are immaculately kept and we have enjoyed each day we have spent here. We have enjoyed exploring the locality - what a brilliant base from which to adventure! In particular, we enjoyed the local town of Beer, Seaton, Sidmouth, Honiton, Axminster and further afield we visited Exmouth, Exeter and Knightshayes Court. We very much look forward to returning! Thank you for the beautifully presented home and garden. Fantastic holiday had in East Devon! What a beautiful part of the world and High Grange has been the perfect base from which to explore it. 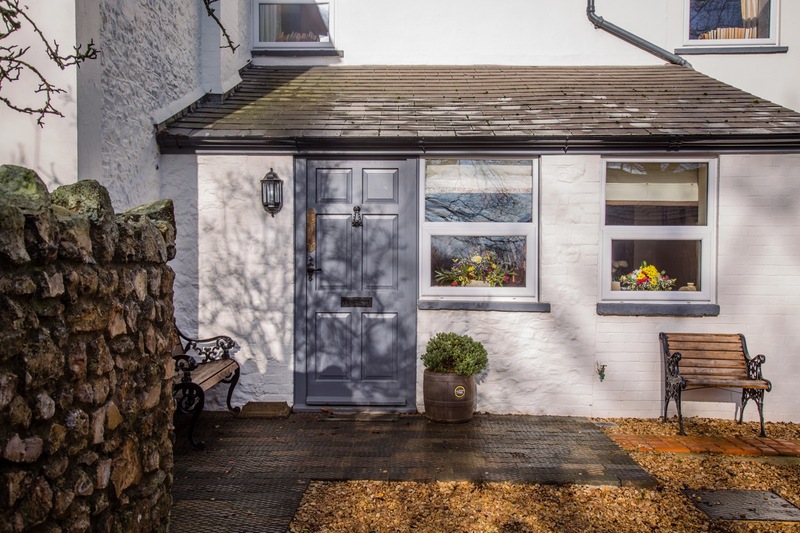 The house has been meticulously renovated and we have thoroughly enjoyed relaxing here; whether it has been in the Wendy House or having a great family dinner in the new kitchen! We look forward to returning, thanks for having us! But don’t take our word for it! 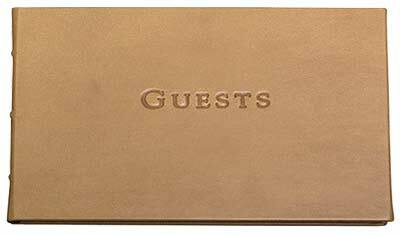 Click on the Guest Book to see what our many and varied visitors have written in the Visitors Book on departure..